Generally, we would characterize Badger stock as having a short-squeeze bias as short sellers are increasing their bets against a stock with relatively high insider commitment. 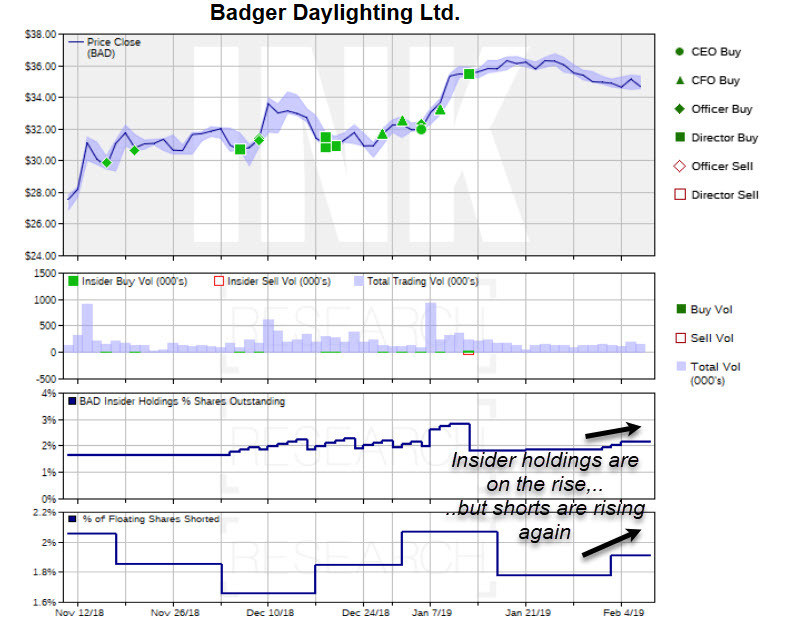 Badger Daylighting is expected to release their 2018 annual and Q4 results after the close on March 12th. 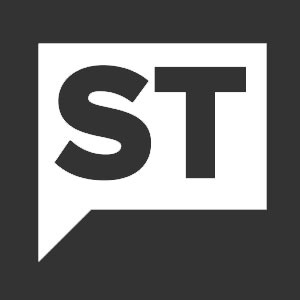 This post originally appeared on INKResearch.com.